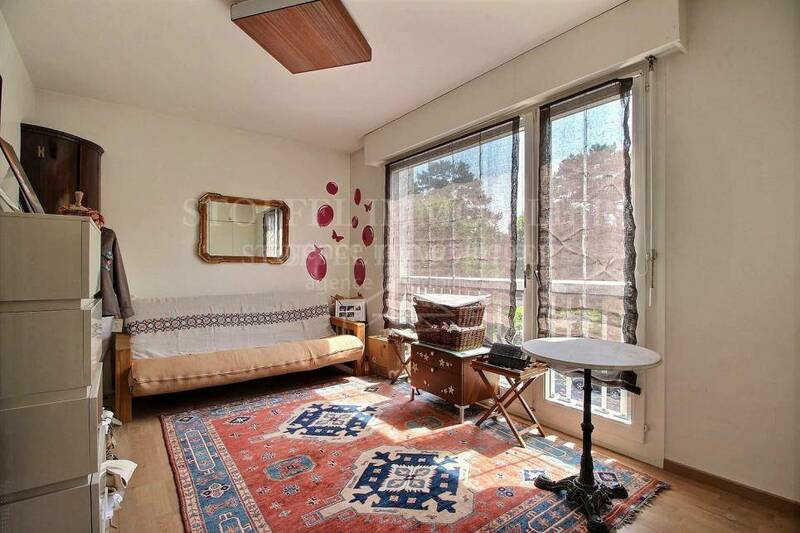 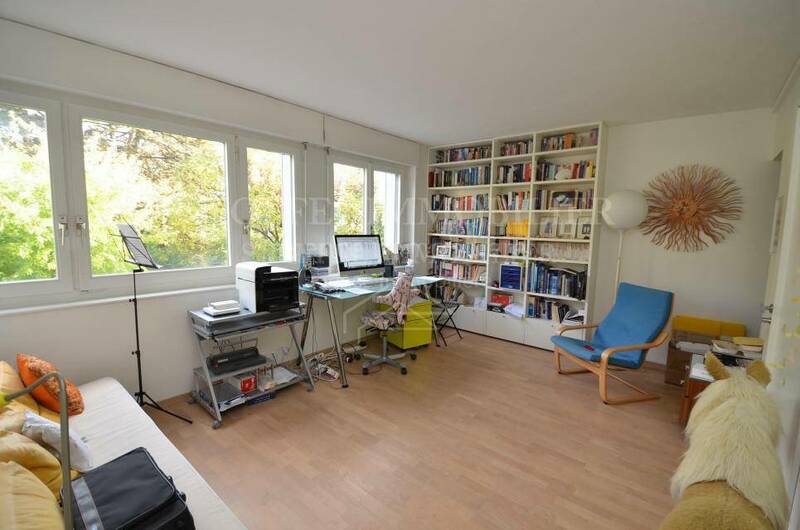 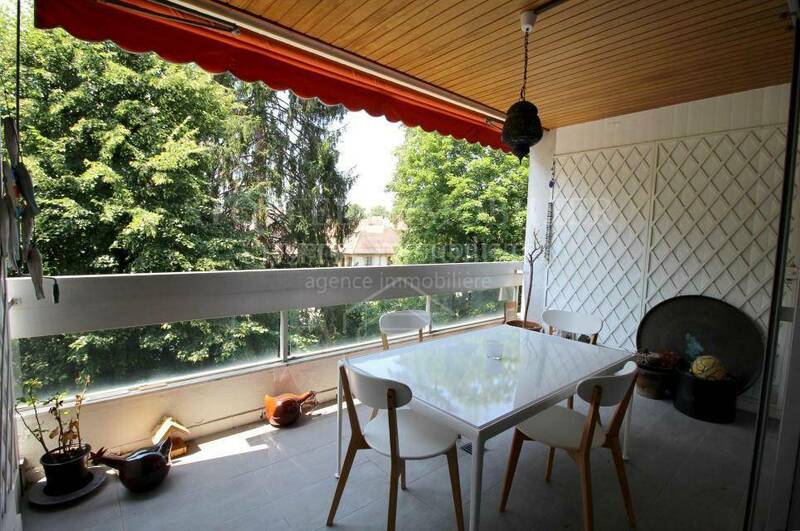 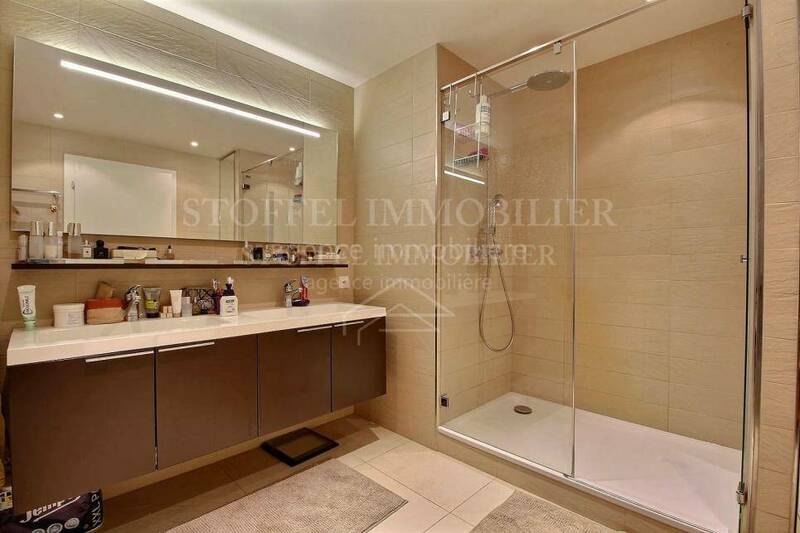 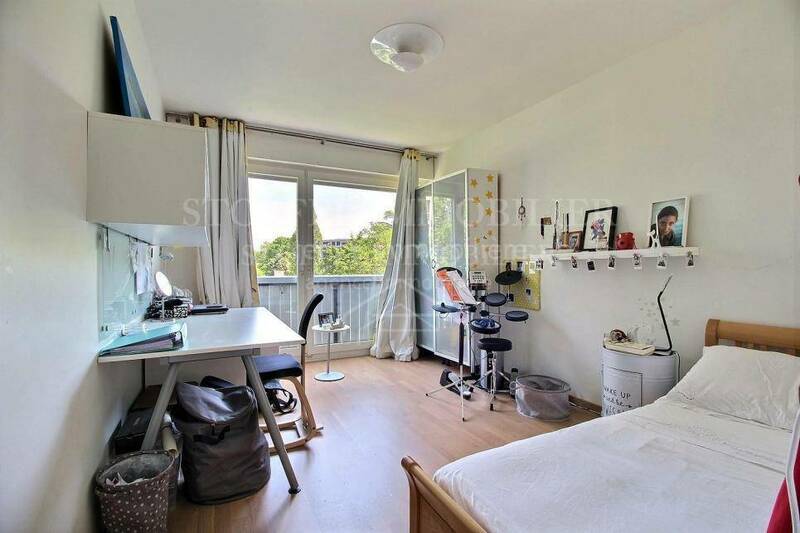 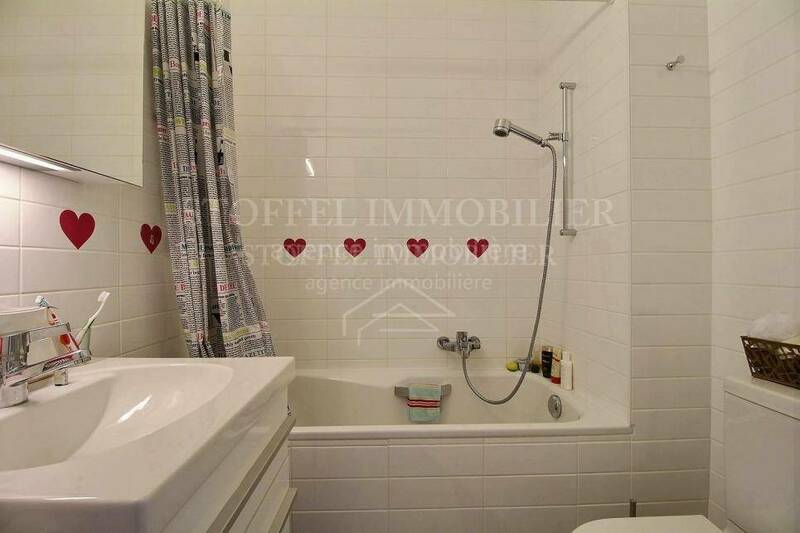 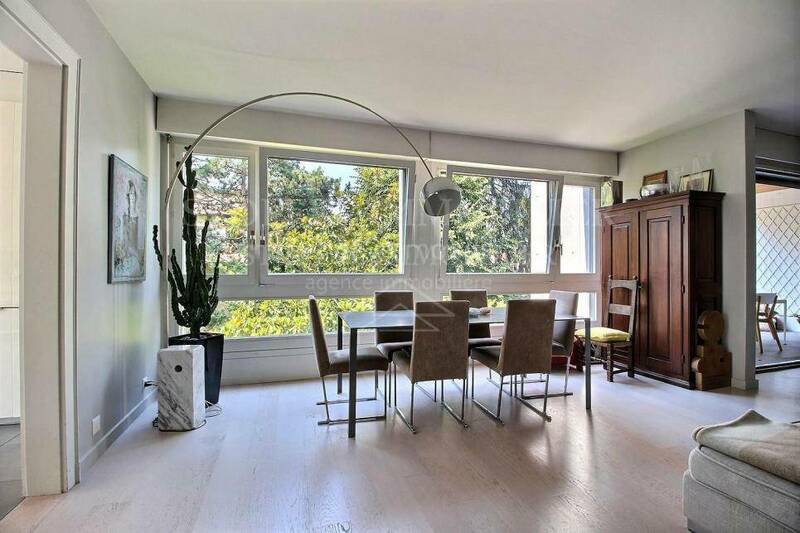 In the town of Cologny, near the place called "Grange-Canal", this apartment is located on the 3rd floor of a luxury building extremely well placed away from major roads and all nuisances. 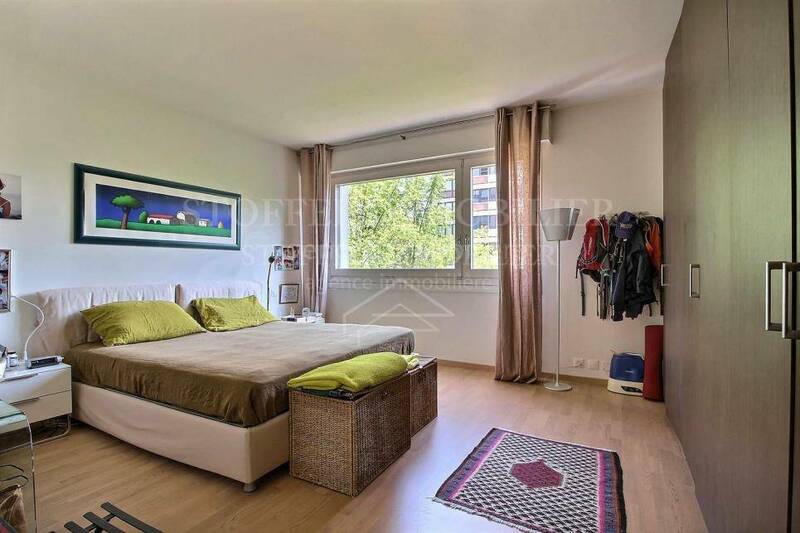 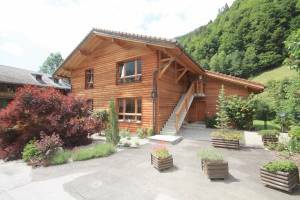 It is a few minutes from the axis of tram 12, schools, some shops and 10 minutes walk from the future station CEVA Eaux-Vives. 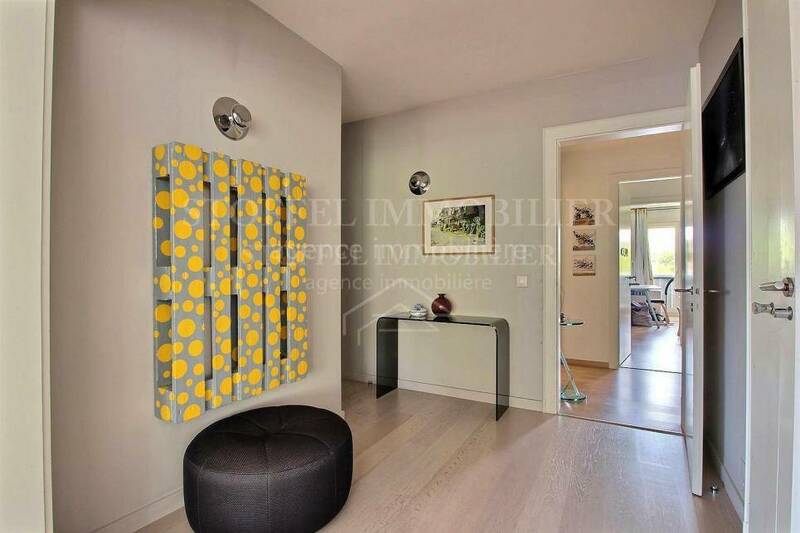 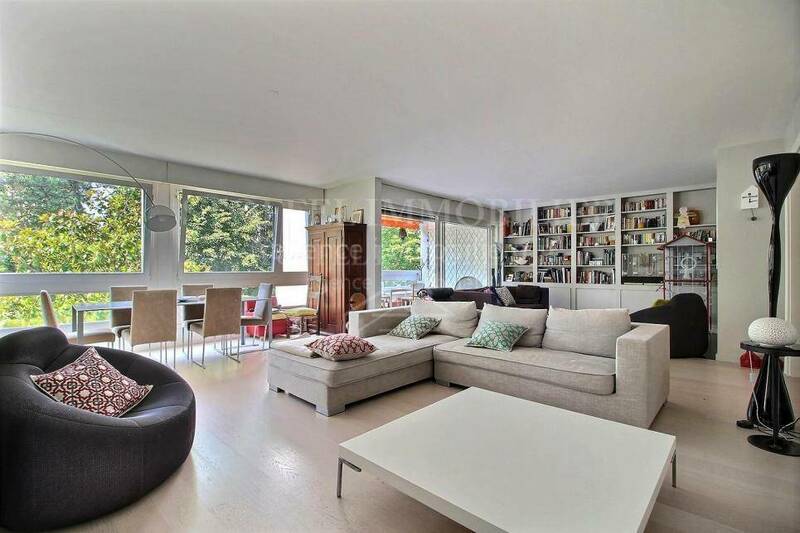 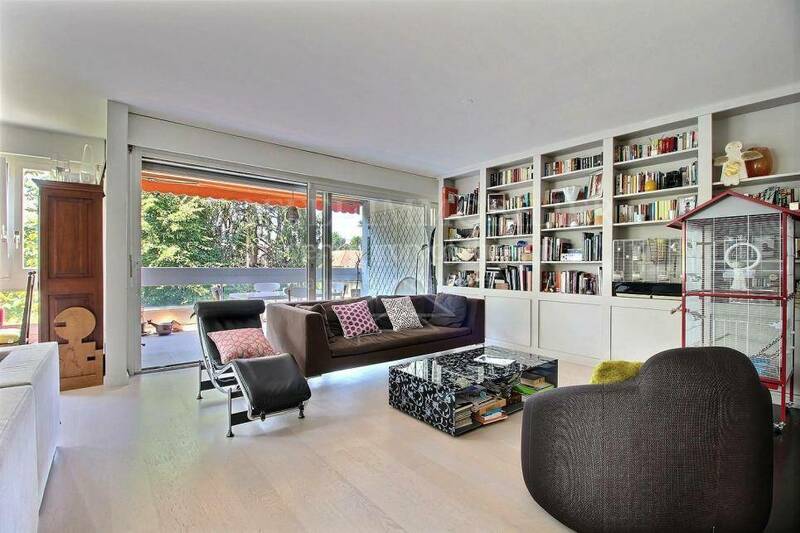 This 8-room apartment of 238 m2, fully renovated and renovated in 2008, is in excellent condition and up to date. 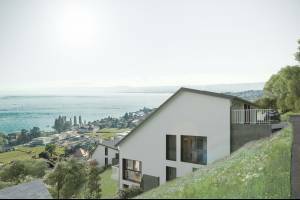 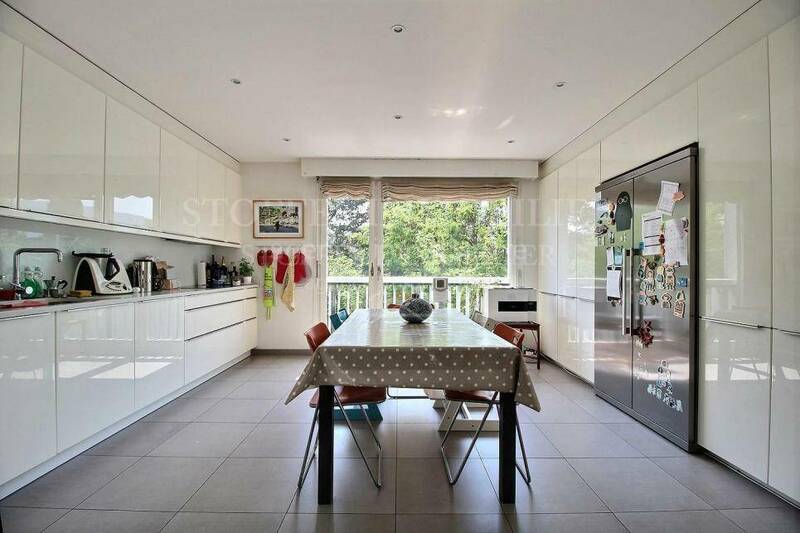 It includes a large living room with fireplace and access balcony-loggia of 12 m2 facing South / South-West, a beautiful kitchen, 4 bedrooms with en-suite shower room, and a large multi-purpose room / office with independent access. 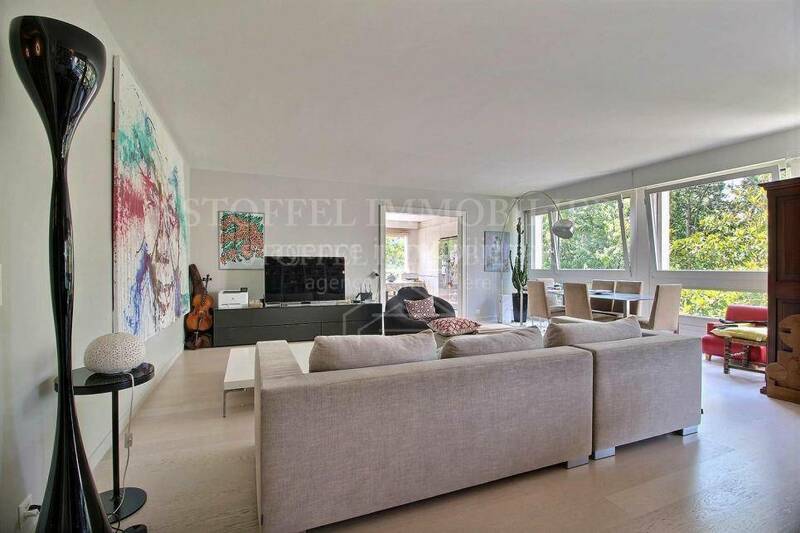 This apartment also has a large cellar and two garages in the basement.